This past week has seen me and the girls make lots of trips into London for various blogging events, and we've loved every minute. For a long while now I've wanted to devote much more quality time to the blog, and networking, and getting together with other bloggers and writers, is definitely something I would like to do more of in the future. My week began with a lovely dinner at Tartufo in Chelsea hosted by the owners of Australian brand TinyMe. TinyMe create gorgeous personalised products and they have just launched in the UK. It was great to learn all about them in such relaxing surroundings and with such wonderful company (I'm talking about you, Alice from An Essex Wife, Alison from Not Another Mummy Blog, Sophie from Franglaise Mummy and Gill from A Baby On Board) and the free flowing wine was pretty good too! We left with full tummies and a £30 gift voucher to spend online; I spent mine on this awesome diary, meant for families, but which I turned into a blog planner for next year using the TinyMe personalisation tools. I'm a little bit in love with it! The following morning I was back in the big smoke, this time with one out of two small people, for the ASK Italian Kids Menu Tasting, which I've already written about in detail and you can see that post here. The Chicco Press Day was held at The Deck, at the National Theatre on the South Bank and involved a talk through the super gorgeous and innovative pieces of the new 2014 collection (the highlight of which was, for me, the new Chicco Urban stroller), a delicious lunch - and the most wonderful babysitting services I have ever encountered! Lastly, but by no means least, the weekend saw me back in London for The Baby Show. I LOVE The Baby Show and all the demonstrations and new gadgets that come with it! It was lovely to meet up with lots of the brands I've worked with over the past year, and to see lots of blogging friends there too. 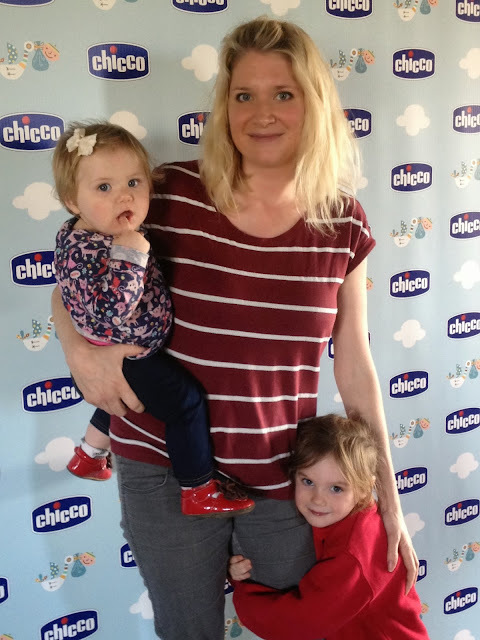 So I missed you at Chicco as well as The Baby Show! What a shame! So I missed you at Chicco AND The baby Show - What a shame!